Is it time to consider replacing your roof? Many Toronto homeowners are faced with this decision each year. For some a replacement is required and for others they may still be able to get a few more years out of their roof. 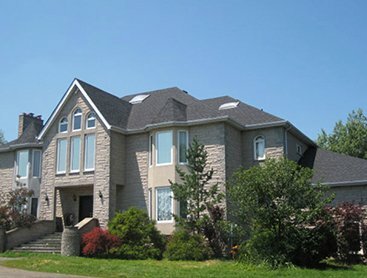 They key thing to keep in mind is that when it comes to roof replacements in Toronto, every roof is unique. 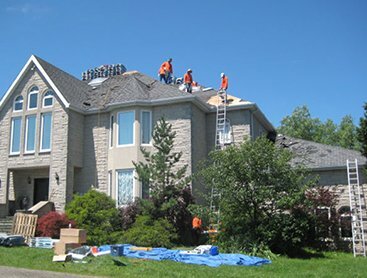 Roof replacements are unique to each roof and many factors are used to determine whether or not a replacement is required. Age, damage, heat loss and many other things are considered. A roof replacement involves more than just installing new shingles. Other areas such as the plywood, flashing and vents are all inspected and replace if necessary. Replacing a roof depends on the size and type of roof you have. Many projects only take a few days to complete from start to finish. No matter what condition your roof is in, we can help you restore your roof with our roof replacement services in Toronto. Every roof offers its own unique challenges and we are ready for them. 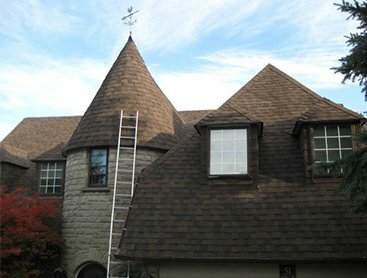 Every roof replacement project is unique. All homes are different, roofing issues vary and many other factors need to be considered. This is why we offer our customers a free quote for all roofing replacements in Toronto. Contact us today to book an appoint so we can assess your roof needs and provide you with a hassle free estimate. We look forward to working with you!